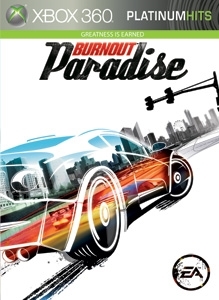 Welcome to the Burnout Paradise Demo. 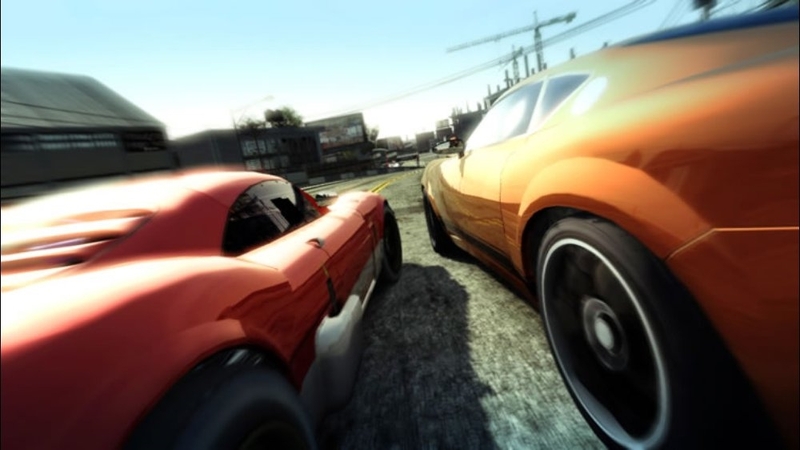 Explore Motor City, Big Surf Beach and Ocean View. 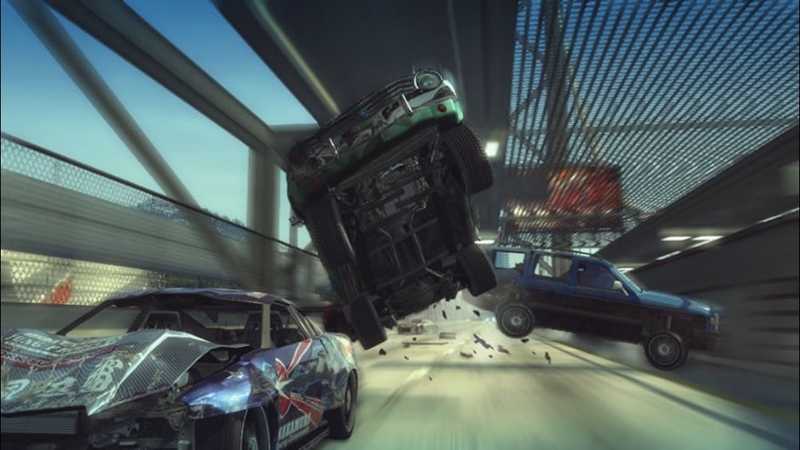 Discover Jumps, Stunts and Smashes all over the map. 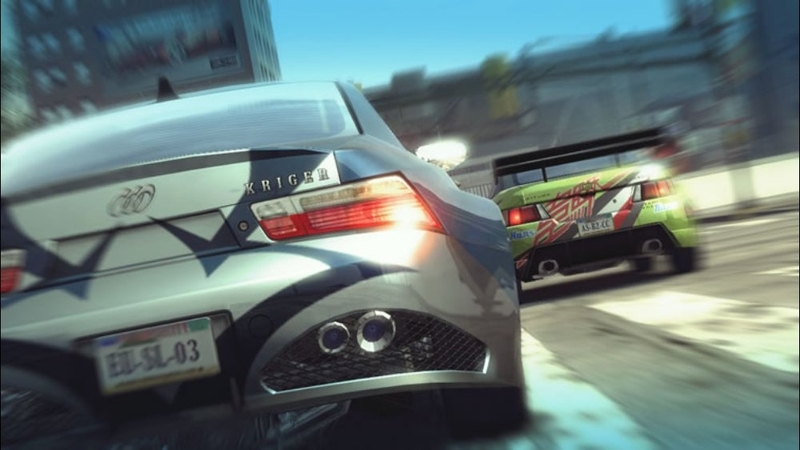 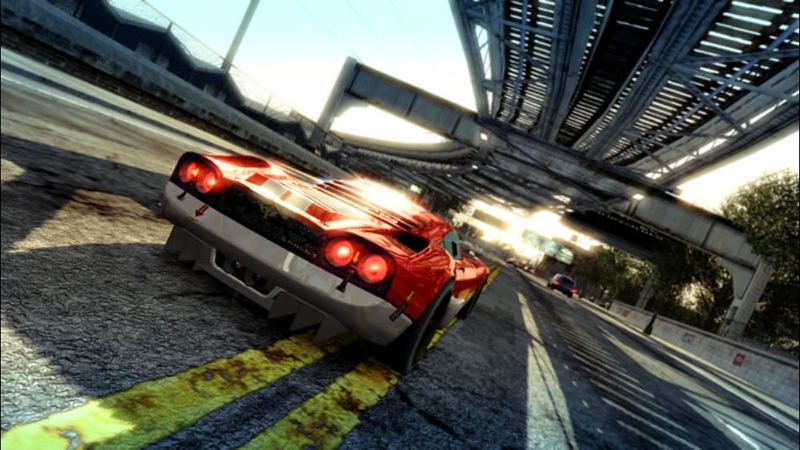 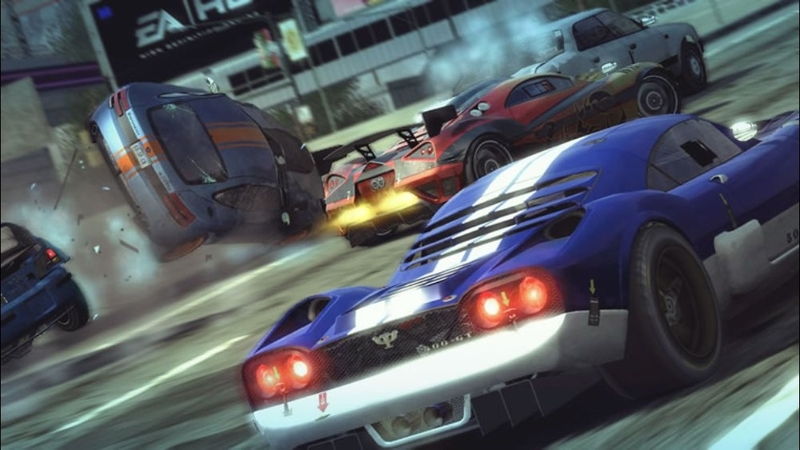 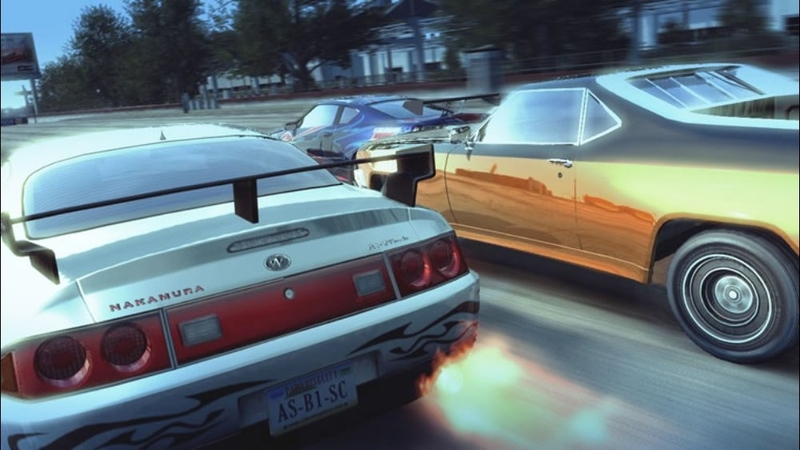 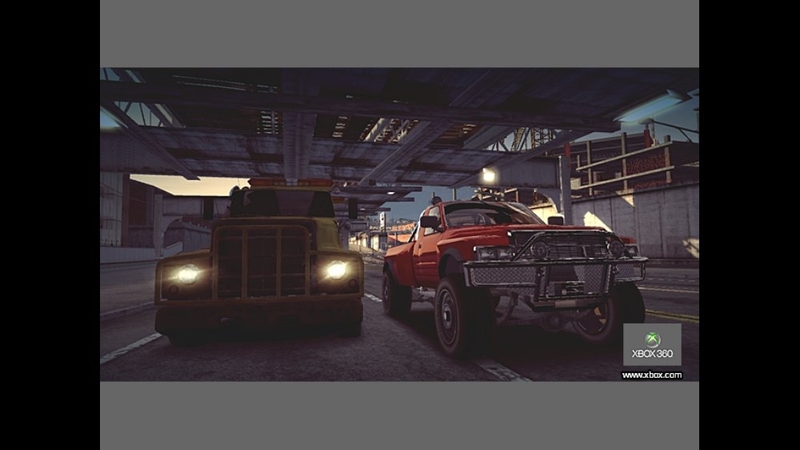 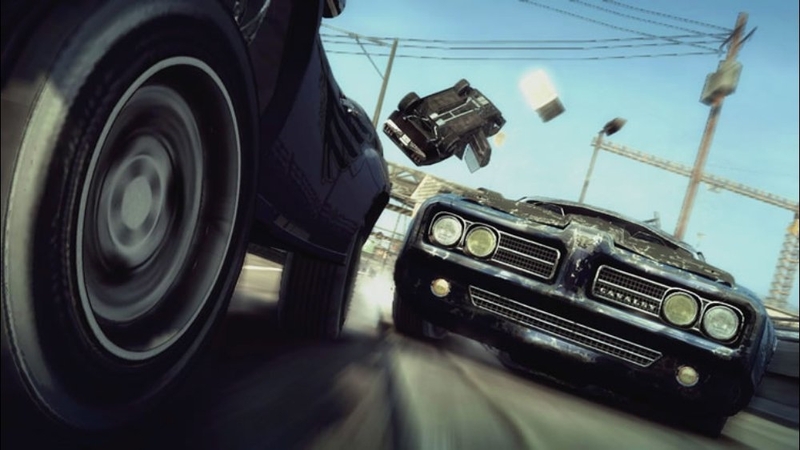 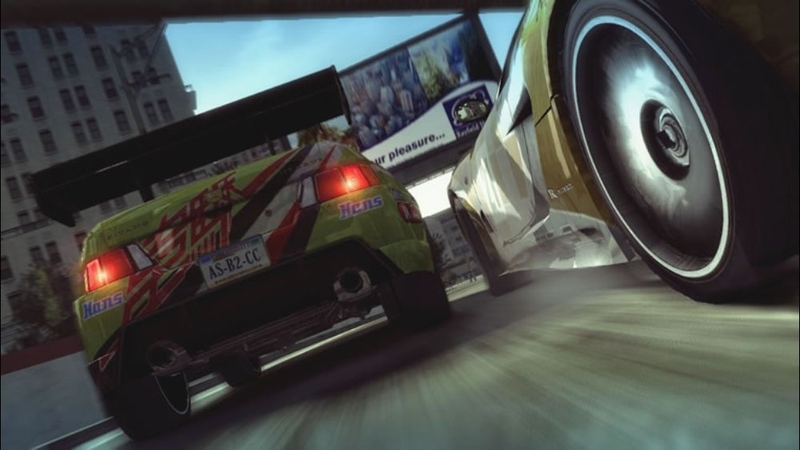 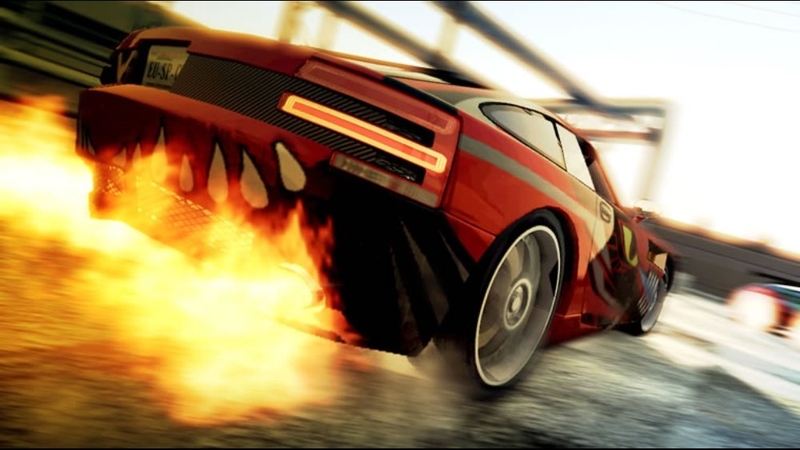 For the full Burnout experience, buy the full game coming in January 2008.